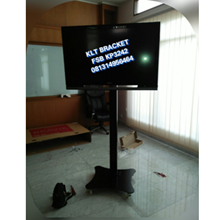 Welcome to Toko Klt Bracket Mandiri. 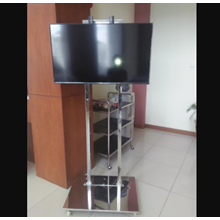 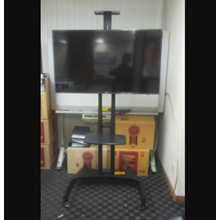 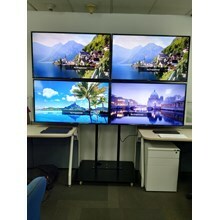 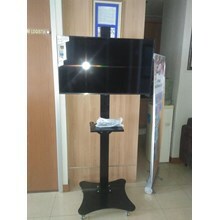 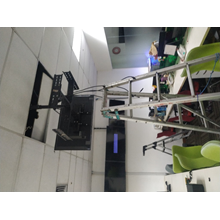 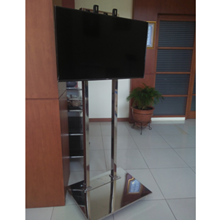 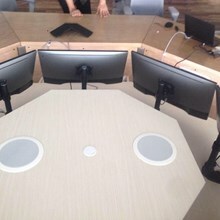 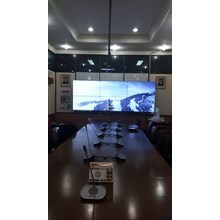 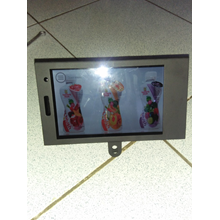 We are a company that established since 2005 engaged in industrial Floorstanding Bracket Lcd Tv, Braket Proyektor, Bracket Swivel, Bracket Monitor, Meeting Table. 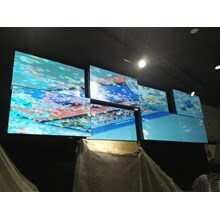 We were in Jl. 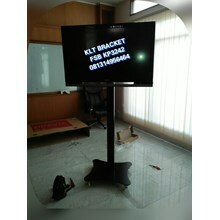 KH Mansyur No. 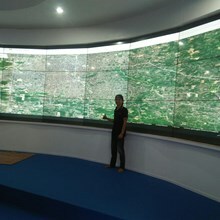 10 Gondrong Cipondoh. 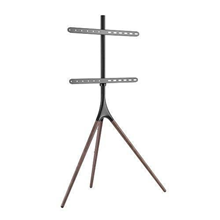 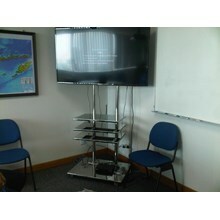 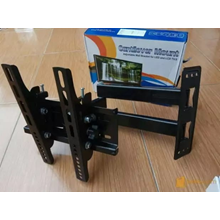 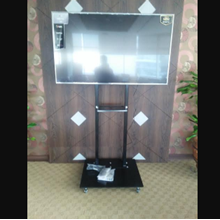 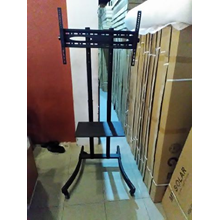 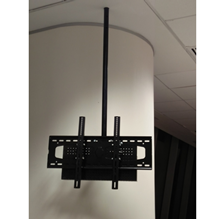 Discover the variety of our best products (bracket, Video wall bracket LG, Standing/floorstanding bracket lcd tv, Ceiling bracket/bracket gantung lcd tv, Custumized bracket lcd tv) with quality and the best price you can get.